The homeless population in South Park is increasing at an alarming rate as they eat, sleep, and beg for change across the town. While the adults try to find creative solutions to deal with the homeless, the boys deal with the problem once and for all. 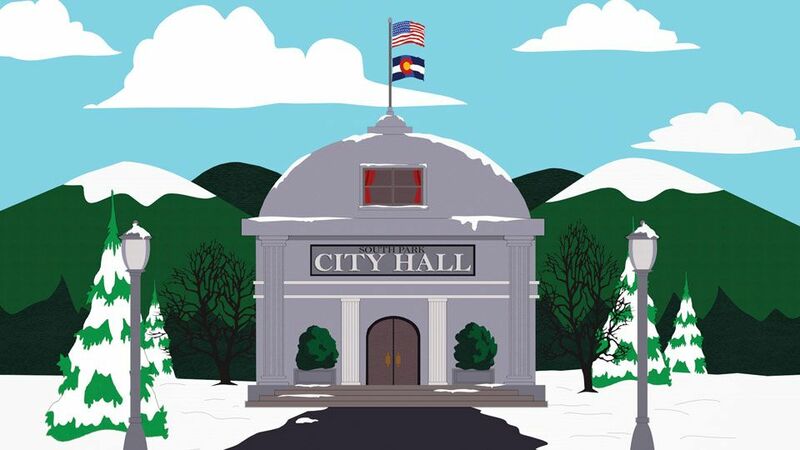 After a buildup of homeless people in South Park, Kyle recommends that they do something about it, and Cartman agrees. Cartman announces that he will jump over them on his skateboard, wearing a cape, insisting that it was Kyle's idea. The town council has also taken notice of the problem, and come up with ridiculous, ineffective solutions, such as turning the homeless into tires for their cars or giving them designer sleeping bags and makeovers "so they would at least be pleasant to look at." Park County's expert on homelessness advises that if no-one gives them anything, they will leave. Kyle feels bad for the homeless, and gives a homeless man twenty dollars he'd been saving for an Xbox game. But the homeless man just asks Kyle for more money after being given the twenty dollars. The number of homeless immediately grows dramatically, and they wander everywhere asking for change in a zombie-like manner. Randy, the Stotch Family, Jimbo, and Gerald Broflovski wind up stranded on top of the town Community Center, with hordes of homeless below. Meanwhile, the boys are seeking a solution to the hordes of homeless. They leave the house and are stopped by one of the Mayor's Assistants who tells them to get in his car and informs them of a homeless expert right before he is killed in a car crash. The boys survive and escape to the sewers and head for the home of the homeless expert. He informs the boys that homeless people actually live on change, almost like food. He tells them that the nearby town of Evergreen had solved a similar homeless problem, and that they should travel there and find out what they did. Once they leave, homeless people try to get into his home, and he shoots himself in the head to "take the easy way out." This fails to work, since he consistently shoots himself nine times in various non-lethal areas of the head and torso (a close parody of the Curtis "50 Cent" Jackson shooting). As the boys travel, more adults escape to the Community Center roof. 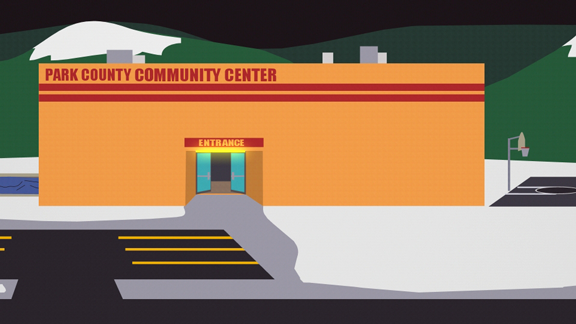 One of the adults, Glenn, discovers that because of the high amounts of homeless in South Park, property values have plummeted, and his house has been repossessed, making him homeless. He asks the others for "change" to put his belongings in storage. Randy then shoots Glenn's head off with a shotgun. The boys make it to Evergreen, which has been devastated. There are only three remaining survivors, dressed in camouflage and heavily armed. They are distrustful of the boys and threaten to shoot them, since, being minors, they are not home-owners and are therefore "homeless". They appear ready to shoot the boys until one recognizes Cartman as the "boy who jumped 30 homeless". 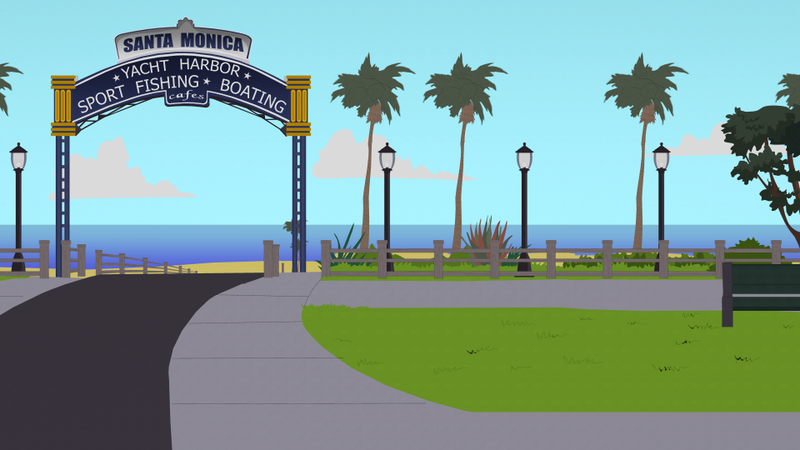 While talking to the survivors, who have clearly become paranoid, Kyle finds a pamphlet on the ground, which advertises South Park as a "haven for the homeless". He realizes the Evergreen townspeople got rid of their homeless by convincing them to migrate to South Park. 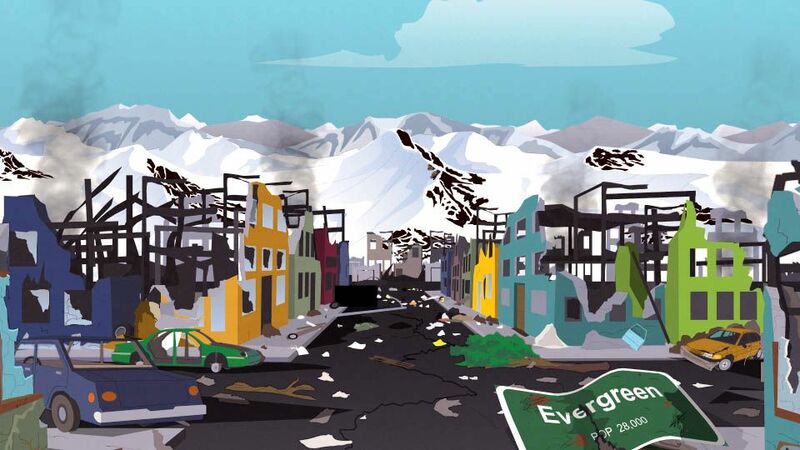 The children realize that they must get rid of the homeless because, as Kyle reasons, their parents are as stupid as the people of Evergreen, and South Park would fall apart just like Evergreen did. At that moment, the leader's burned wife arrives, angry at him for burning her because he thought she was one of the "homeless". She then shoots him and one of his companions before being shot herself. The dying companion turns on the other and shoots him to death as he is falling. The boys heavily reinforce a bus and take it to the Community Center in South Park, where the homeless have gathered below the adults. They advertise California as "super cool to the homeless" by singing a modified version of 2Pac and Dr. Dre's "California Love," and leads them there. Before heading back to South Park, Cartman shows off by jumping his skateboard over three homeless people. The song the boys sing is a rendition of "California Love" by rapper Tupac Shakur and Dr. Dre's. "Look Glenn We're Saved! ".